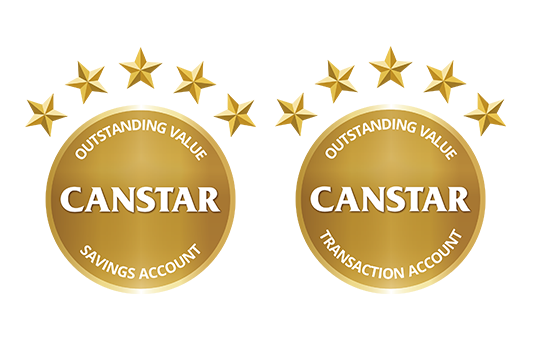 Canstar’s Savings and Transaction Account Star Ratings compare accounts against a range of criteria including fees, features, accessibility and interest rates. 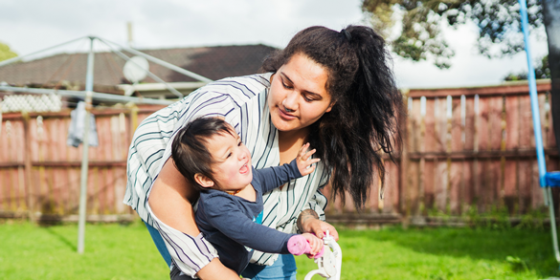 Our results are a shortlist of financial products that have been reviewed, rated and ranked, helping to narrow the search for consumers. 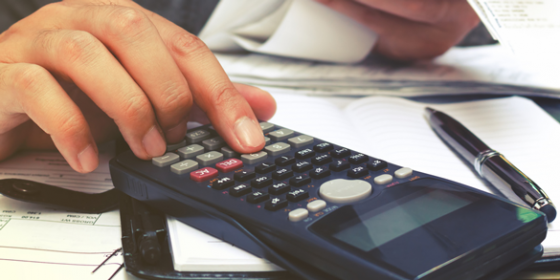 Canstar shows how playing by the savings rules can mean more cash in the hand.